Immediately after Donald Trump's inauguration, speculation began to swirl about how Disney would handle putting an audio-animatronic version of him into the Magic Kingdom's Hall of Presidents attraction. Would they be able to get Trump to say anything coherent? Would the administration hold up production over robot hand sizes? 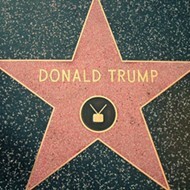 But when the show reopened in late 2017 – reportedly delayed due to trouble getting Trump to sit down and record his lines – people were more surprised by the dissimilarity of the rubber visage to Trump's actual face. 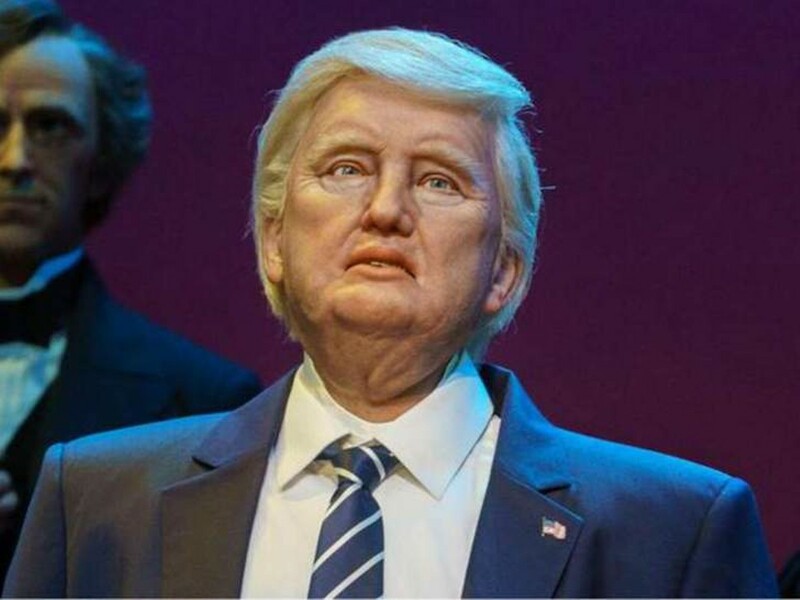 Some said he looked like actor Jon Voight, while others suspected that the Imagineers may have started pre-emptively working on a Hillary Clinton 'bot before the election, only to have to pivot after the upset, a theory that the abject terror expressed in the android's eyes supports.